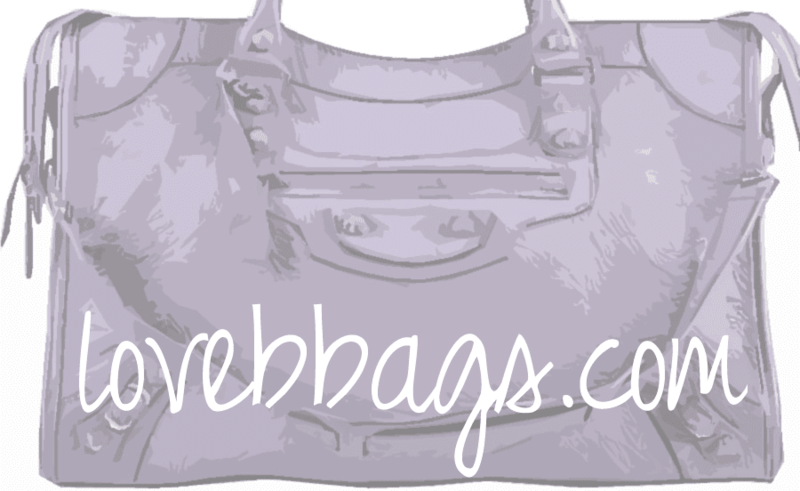 lovebbags.com: S/S 2012 Color Swatch is here! The excitement has begun! 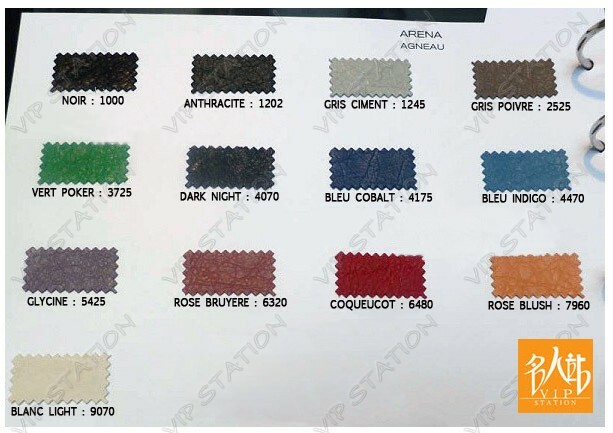 Spring color swatch is here and I'm loving Glycine and Rose Bruyere! There are a lot of blues coming our way too! Price increase on certain styles. Boo! ETA 10/25/11. 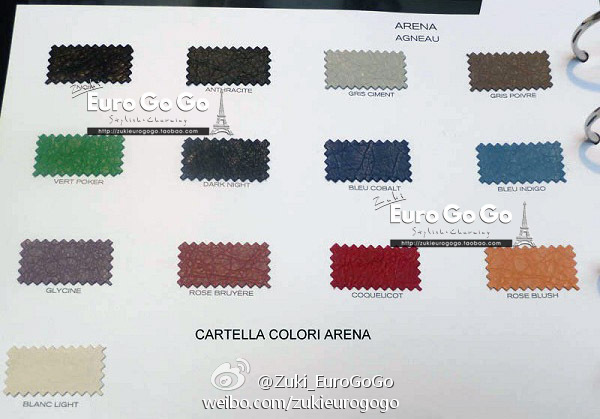 Here is another version of the S/S 2012 swatch from VIP Station/TPF. "The items that we orders are the City, the Velo and the Money. With gold mini giant hardware only in 100% Chevreau-Goat Skin there is Ciment which is the light blue grayish color (at least that is what my picture looks like) and Bordeaux and with the mini giant hardware in silver there are Rose Bruyere, Glycine which is a kind of lilac from the picture and Gris Poivre which is a rich medium grey." Contact Deedee Schaefer at 425-452-3300 Ext 2100 or email deedee_schaefer@neimanmarcusstores.com for purchase info. Pre-order is available now! Shipment is expected to arrive in November. Small picture from her lookbook.